Kerri’s the lovely designer at ShawlPinHeaven on Etsy. Her studio is located in Mechanicsburg, Pennsylvania. 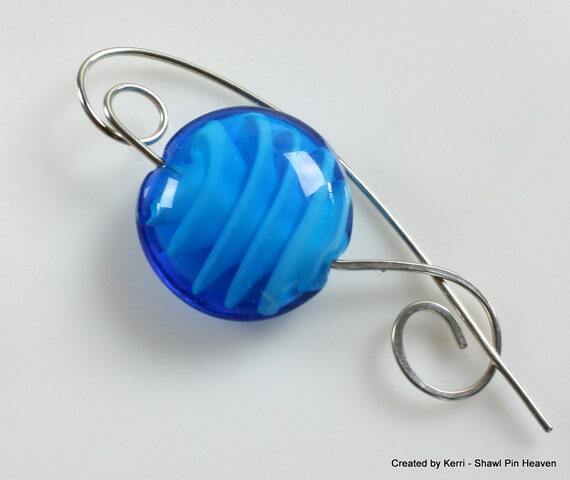 Here you will find tons of exquisitely hand crafted shawl pins and brooches. This one, accentuated by a blue glass bead, is only $10 . Find it here, Shawl Pin Heaven. 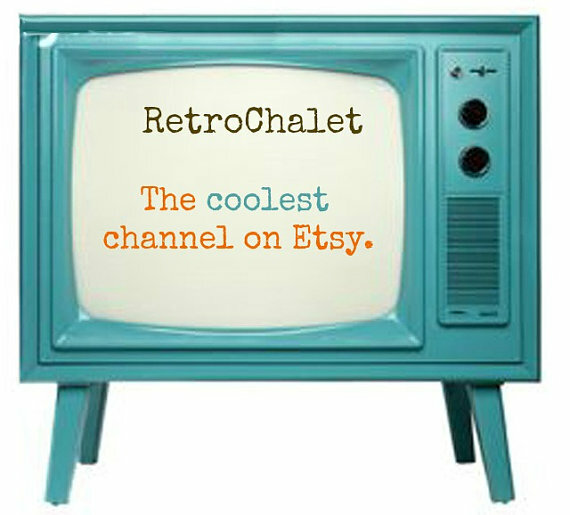 Frenchie York on Etsy is fashion inspired from the 50s 60s and 70s We love this! Jump back from the 60’s and 70’s and feel like you are in an Austin Powers or James Bond flick. These mod pod designs and groovy chic clothing are the custom designs of Frenchie York Etsy shop. They are inspired by Suzy Bishop creations, and Peter Pan collars. Simply chic, they come in all sizes from XS to XL, in stretch cotton! They are from Indonesia, only $50 with an average ship to the US on average about $17 per dress. For total investment of $67 this is not a bad deal. Today’s feature is a lovely Orange Mod Dress. Wouldn’t you just look so chic in this? Find it here. 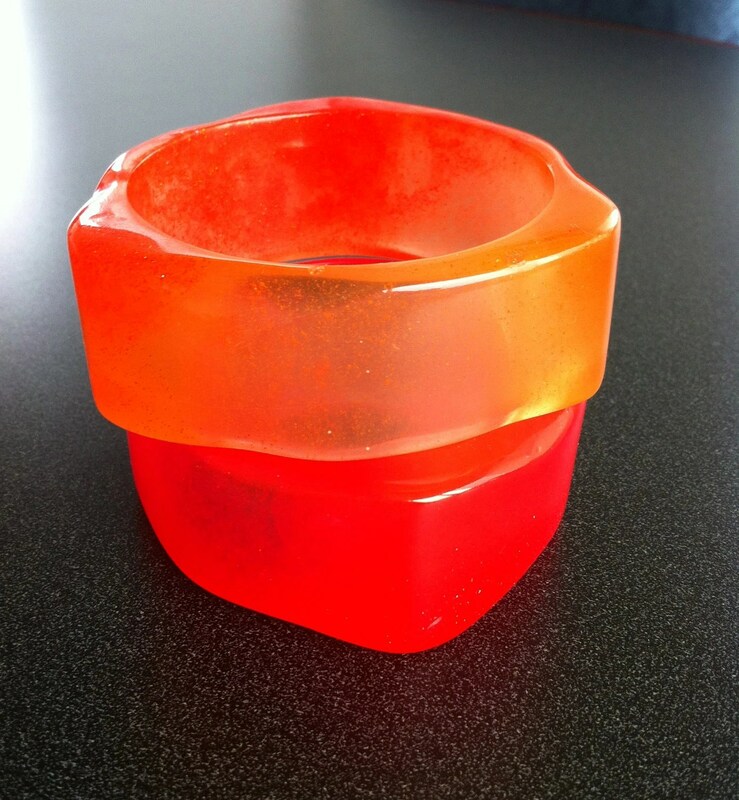 Kim Taitano from Illinois handmakes these great resin bangles in her Etsy shop . These, in orange, are $25 each on sale. 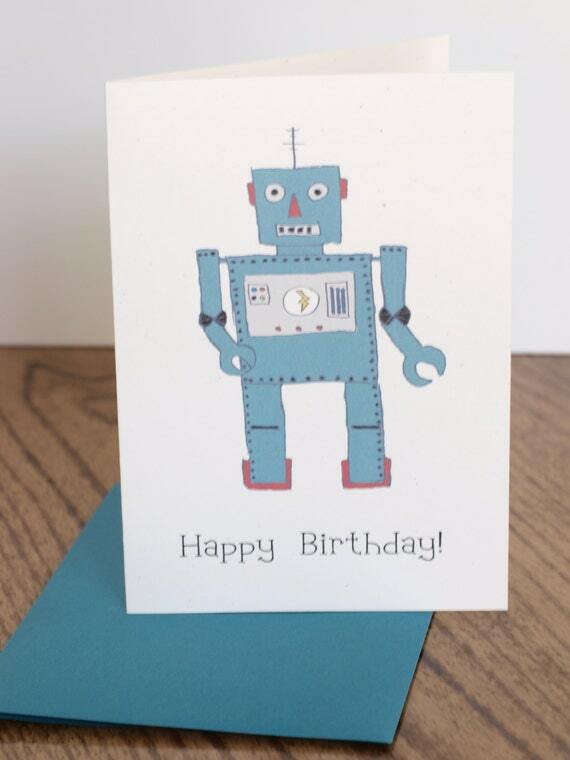 Most range from $20-$40 and designs vary. So cool and we love them.